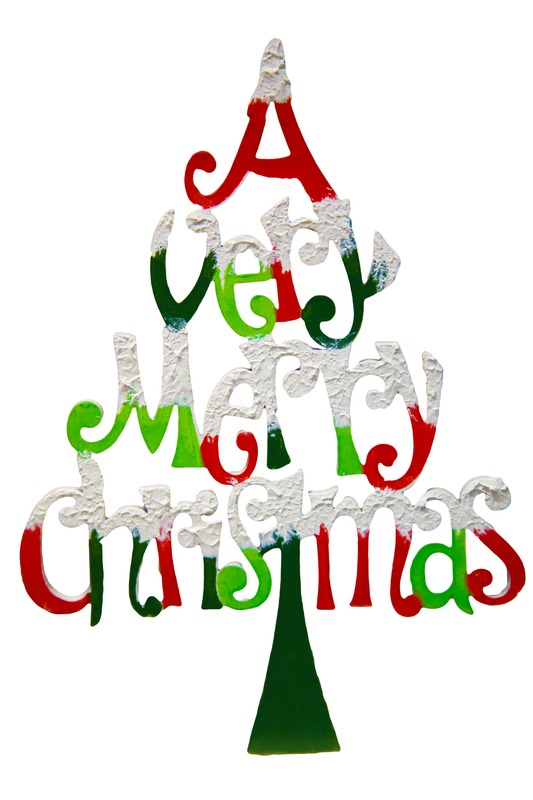 Central Sydney Dermatology will be closed from Thursday 22nd Dec 2016 until Monday 9th Jan 2017. We will have a limited opening on Wednesday 4th Jan 2017 and Friday 6th Jan 2017. 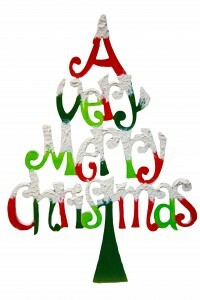 All the Dermatologists, Nurses and Administrative Staff would like to wish you a happy and safe Christmas and New Year. Don’t forget your sun protection: Hat, sleeves, SPF 50+ and stay in the shade where possible. Hope to see you again in 2017. Research released this week shows that only 44% of Australian adults are wearing hats when exposed to UV rays, and we’re not seeking the shade during peak UV times. On a positive note we are more likely to use sunscreen. In light of the findings the Cancer Council and the Australasian College of Dermatologists are reminding Australians to Slip Slop Slap Seek and Slide. Only 1 in 5 Adults are using three or more sun protective measures. There is a tendency towards applying sunscreen in the morning and thinking you are protected all day, but sunscreen should be the last line of defence. The most common places that get burnt are the face, head, nose and ears, along with hands and arms. 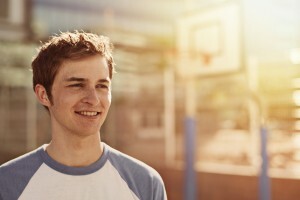 By neglecting to wear a broadbrim hat Aussies are putting themselves at risk. Unfortunately living in this lovely country means that two in three Australians will be diagnosed with skin cancer by the age of 70, and we spend more than $1 billion per year treating skin cancer. Early detection is important, skin cancers can often be treated successfully if spotted early enough. Get to know your skin, what is normal for you and keep an eye out for changes. If you get a new spot or something changes in size, shape or colour get it checked out by your General Practitioner or Dermatologist. 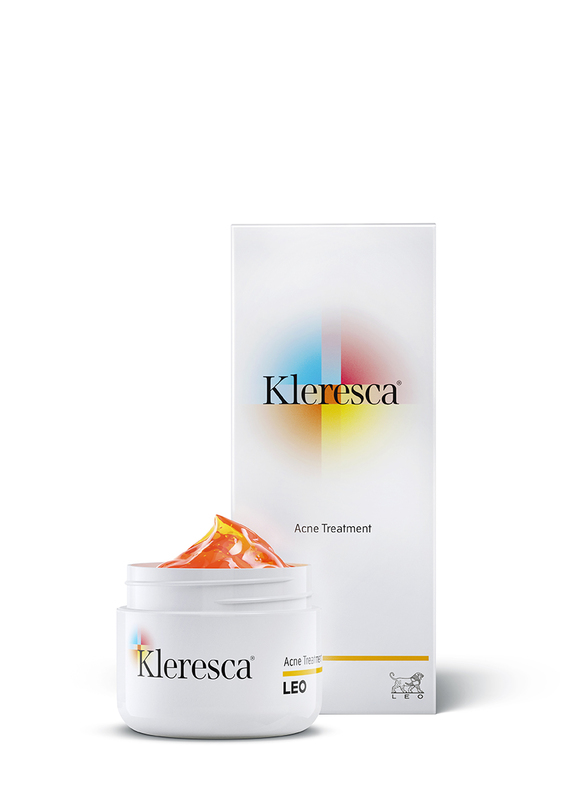 Kleresca®, a new treatment for acne vulgaris has been launched in Australia. It is only offered in Dermatology practices and Central Sydney Dermatology are one of the few privileged to offer it for their patients. Whether you ration them out over a couple of weeks or eat all your chocolate eggs before Easter Monday, don’t worry too much about the chocolate binge ruining your skin. Chocolate has an undeservedly bad reputation as a cause of acne but evidence still appears mixed when deciding if it really is bad for our skin. All About Acne co-chair Dr JoAnn See said there is growing evidence of some links between diet and acne but surprisingly, chocolate isn’t high on the naughty list yet.